This entry was posted in Challenges, Seasons and tagged Challenge, Ellen Hutson, Essentials by Ellen. Bookmark the permalink. I love your clean + crisp design! 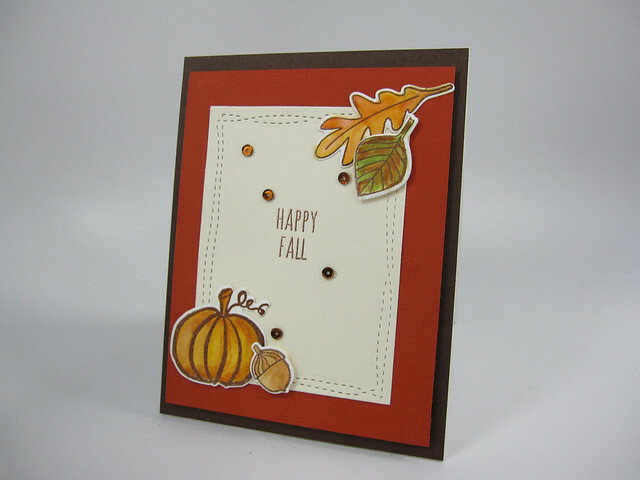 Thanks for joining us for the Essentials by Ellen October Pin-Sights Challenge! So glad you liked this card design! Thanks.